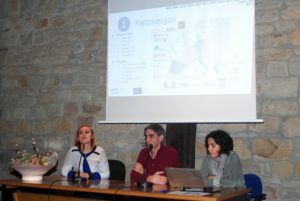 The European project Waste4Think was presented to the citizens of Zamudio on March 13th, in a meeting in Zamudiotorre, during an act in which people were encouraged to get involved in the project and to take part in the work groups that will set the basis for people’s active involvement. 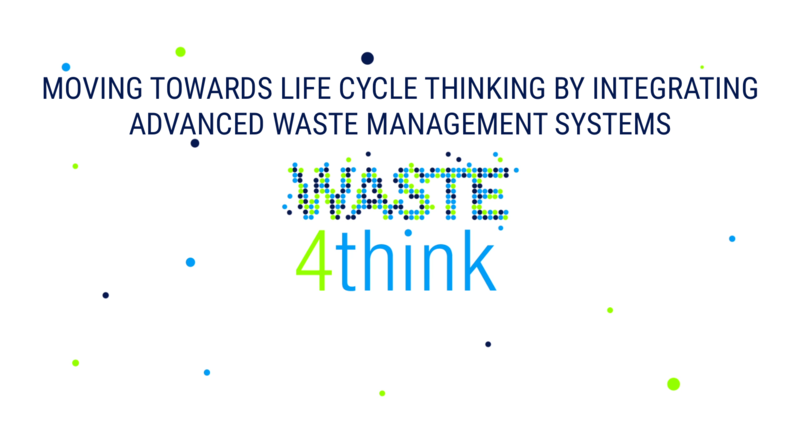 Zamudio is taking part in the Waste4Think Project, with the leadership of DeustoTech and along with 17 european partners, as part of its Agenda 21. In fact, Zamudio’s strategic goals for 2020, in the same lines of circular economy, include the need to introduce a global and efficient management of resources and waste, as well as the need to encourage responsible consumption. In practice, citizen involvement will be encouraged through the organization of “collective actions”. ‘Serious games’ will be used, as well as mobile apps that will reinforce the campaigns of awareness and prevention that are part of the program in this sustainable project. Zero Wast workshops will also be conducted both in schools and in industrial areas in the municipality, as well as in the town hall itself. The main goal of the project is to reduce the environmental impact of the management of urban waste. In the year 2016, 2,776 tons of waste were collected in Zamudio, 392 of which came from the bins aimed at the selective collection of residues like organic waste, light packaging, paper and cardboard. The solutions that will be tested in the Waste4Think project aim at reducing the figures of waste generation and at increasing the percentage of residues that are collected selectively. This entry was posted in events, news, Zamudio and tagged DeustoTech, Zamudio. Bookmark the permalink.